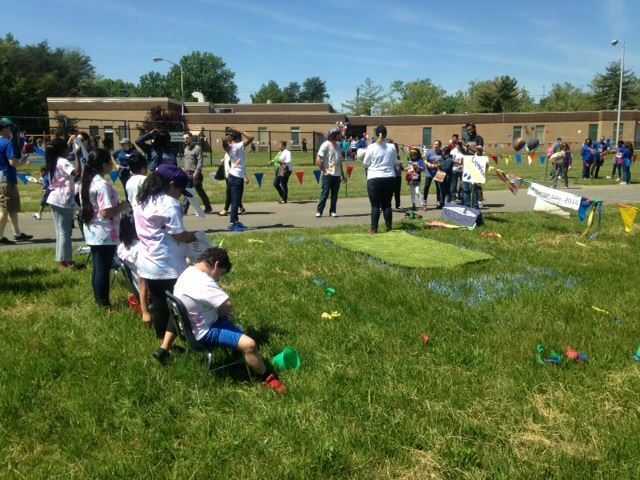 ROSS Companies was honored to be a part of two very special days at James E. Duckworth School in Beltsville, MD. 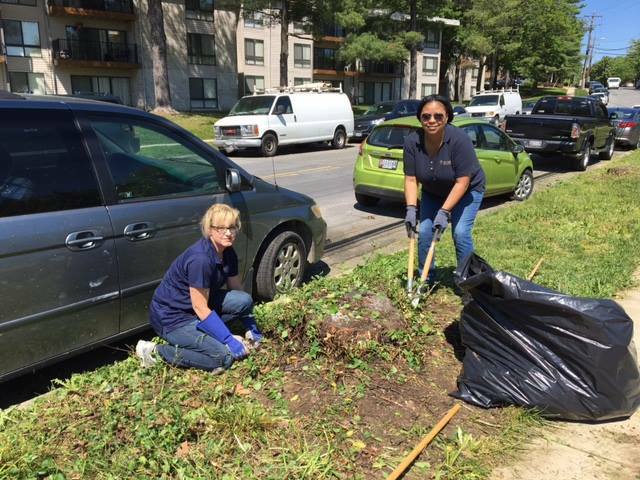 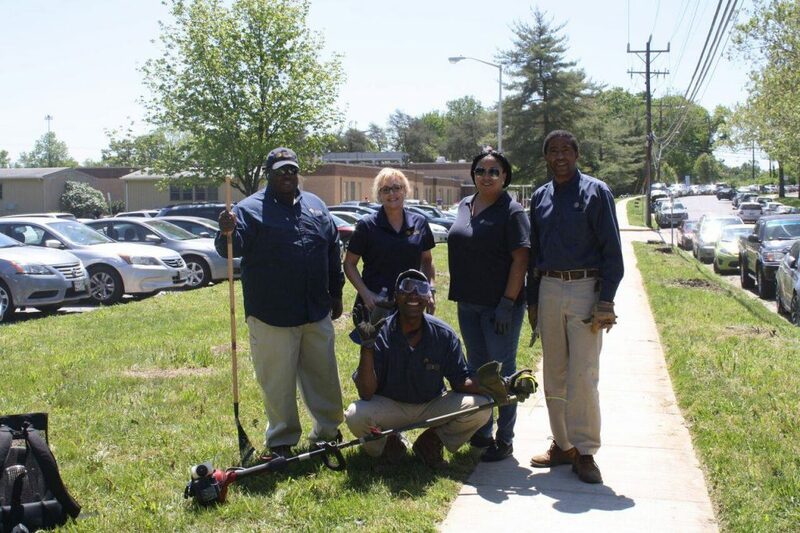 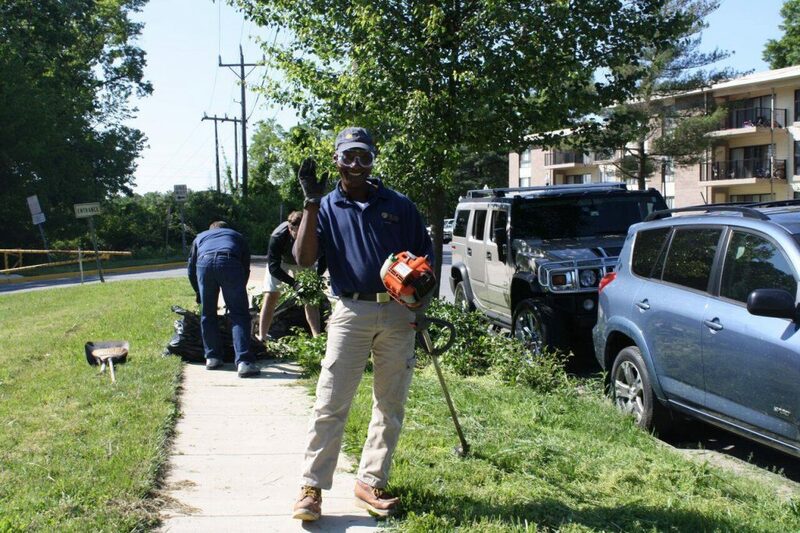 Monday, May 16, marked the 11th year ROSS has participated in clean-up efforts at the school to include curb cleaning, painting and landscaping. 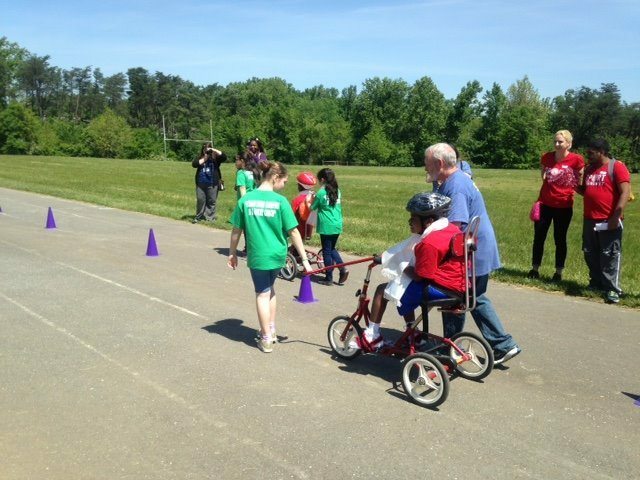 Friday, May 20, the Duckworth School held their 2016 Special Olympics Challenge Day and ROSS volunteers were present to cheer on the children as they competed in various events to include bowling, scooter and tricycle racing, and more. 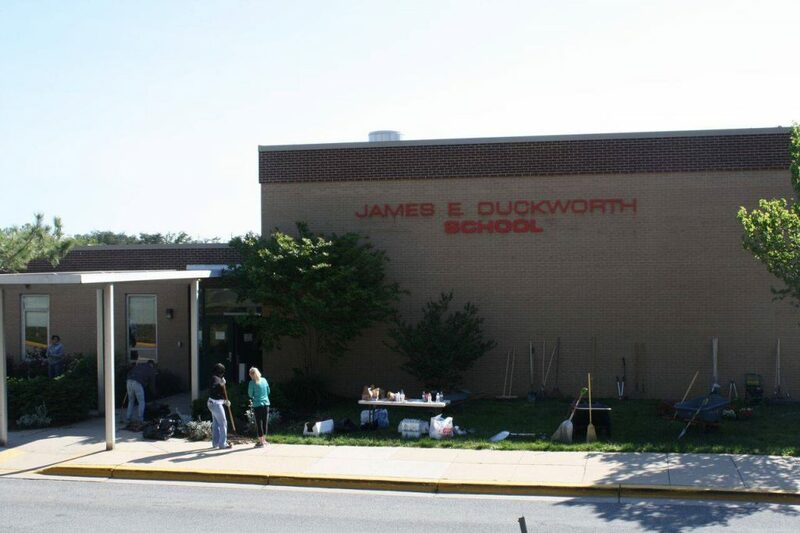 James E. Duckworth is an award-winning school that serves students ages five through 21 with moderate to severe disabilities, from the communities of Adelphi, College Park, Hyattsville, Laurel, Beltsville and Mt. 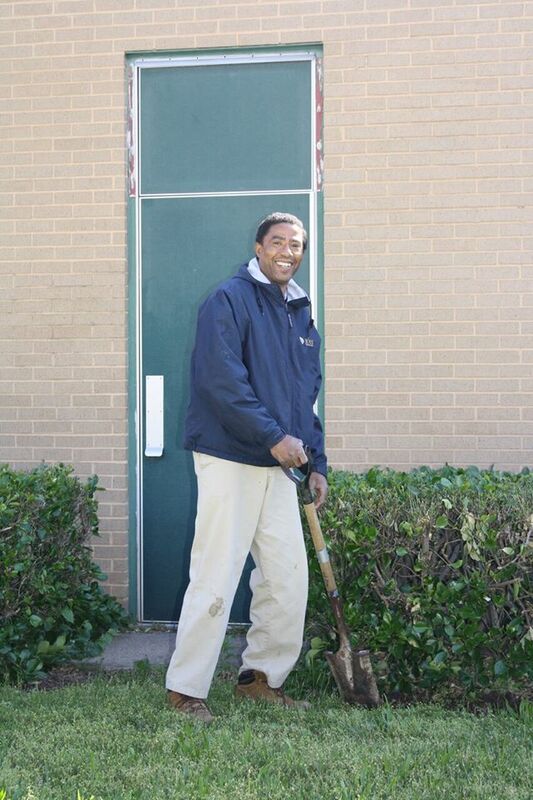 Rainier.